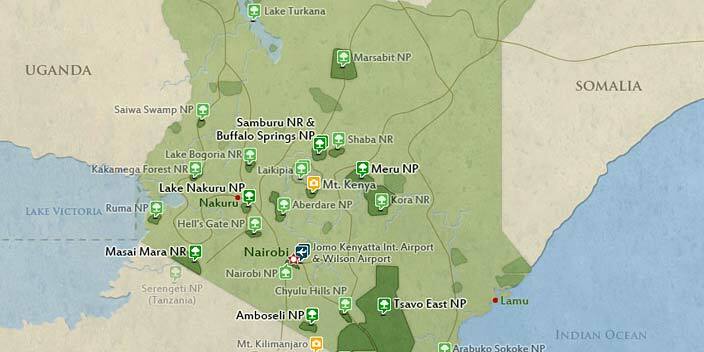 Kenya is the hub of east africa region as touristic destination. 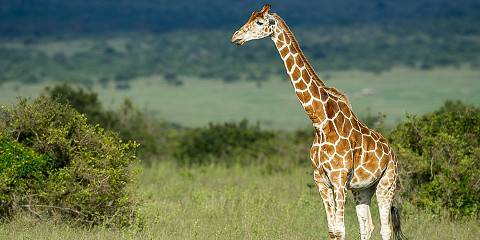 Embark to luxurious tour package in the battle filed of wild animals. 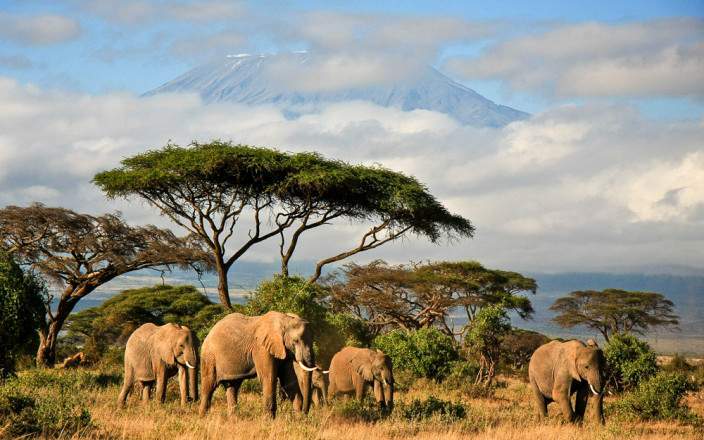 Visit amboseli national park - also known as elephants parks. Lake nakuru national park - land of flamingo, and Land of migration and big five animals ( the maasai mara national reserve). 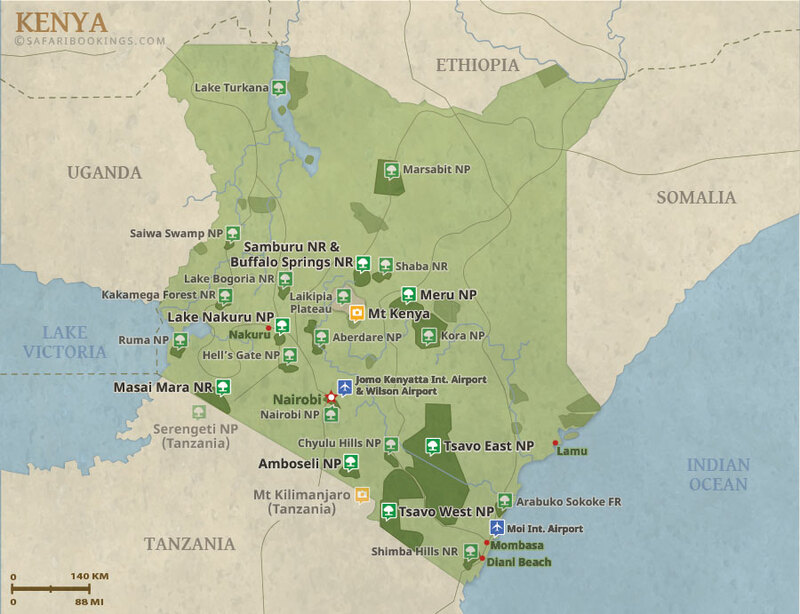 This tour is offered by African Paradise Safaris, not SafariBookings.